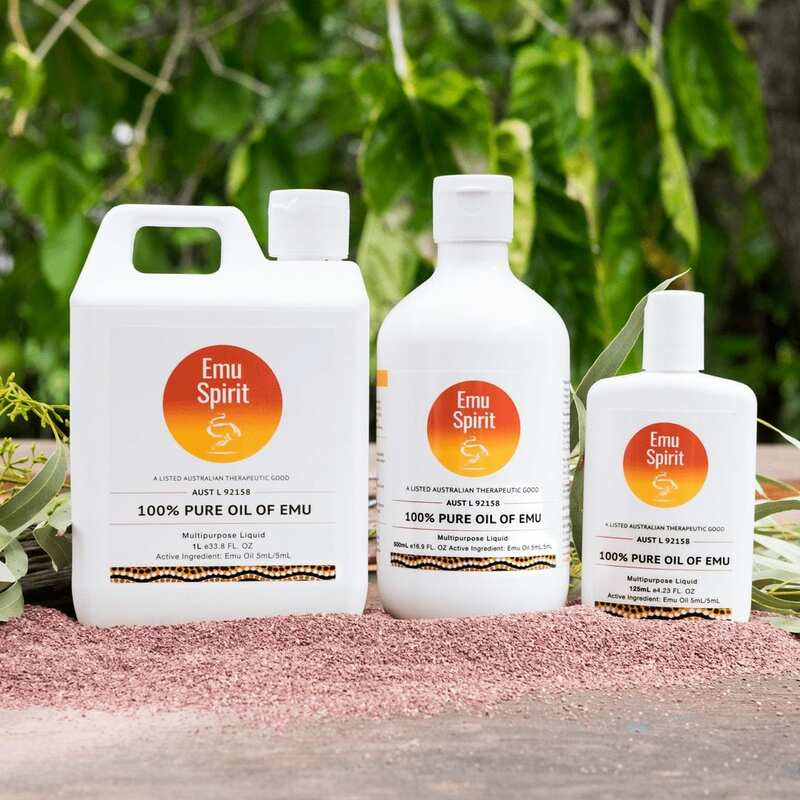 Emu Spirit harnesses the unique properties of emu oil to produce our naturally effective and pure range of therapeutic products and skincare. We are fascinated by the emu and discovered some facts you might not know about this exceptional Australian native bird. 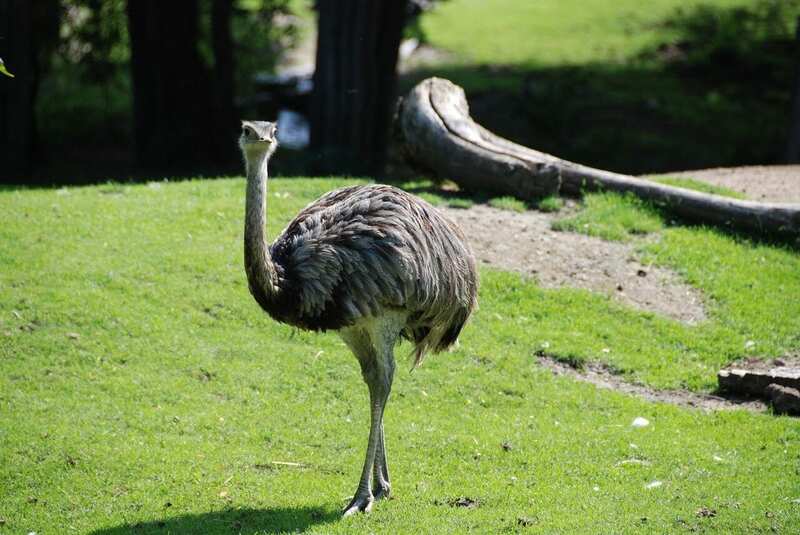 – The Emu (Dromaius Novae-Hollandiae) is a large flightless bird that is native to Australia. – They are a member of the ratite family and can grow to 1.9m in height and weigh up to 60kg. – It is the second largest bird in the world! What we found the most fascinating was their unique feeding and breeding pattern. The Australian climate produces very long and hot summers, with temperatures often above 45°C. Most Australian native plants, trees and grasses are only flowering in the spring and summer months. With very few protein sources available in winter, the Emu, being a very primitive animal, has developed one of the most unique feeding and breeding patterns of any animal. Emus consume 3 to 4 kg of food per day through Spring & Summer, during which time they double their body weight to around 50 / 60kg by putting on a layer of “fat” between their muscle groups and their skin and around the gut cavity. Once breeding commences in March – April, through to the end of the breeding season in September – October, food consumption reduces to an average of less than 100 grams per day. By the end of the breeding season, both male & female Emus will weigh approximately 30kg. Their layer of fat has extraordinary preservation properties. The female produces an 800 gram egg every 3 to 4 days. The male does all of the egg incubation, which takes 56 days. During this time, it neither eats nor drinks; it survives wholly on its stored fat reserves. All of the requirements to sustain their body systems, egg production and the male Emu during egg incubation are stored in this layer of fat that keeps their bodies functioning at full capacity. It is due to this requirement that the fat has its amazing properties. 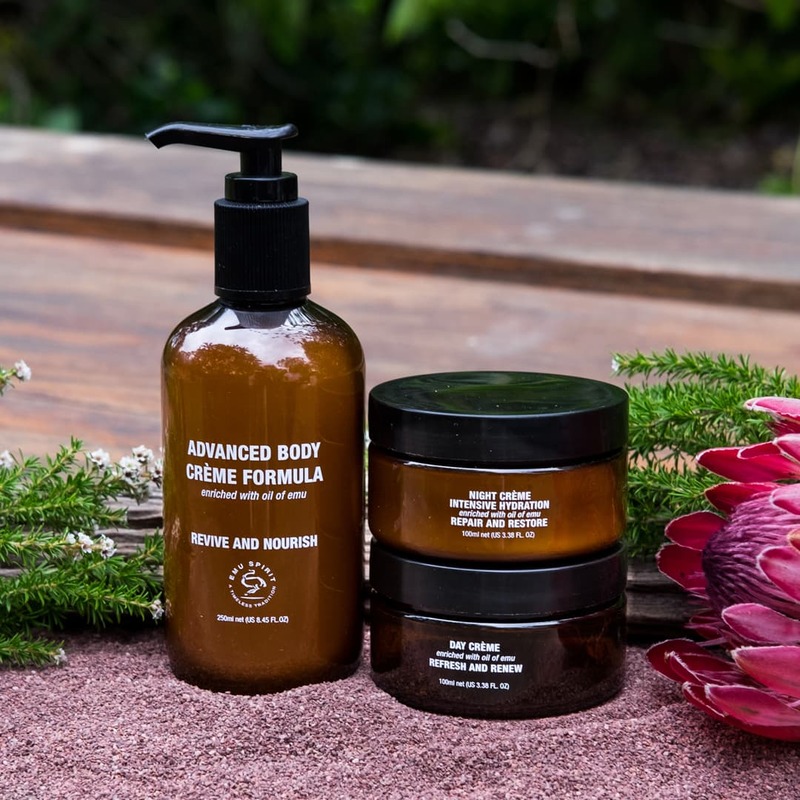 Emu oil was used by the Australian aborigines for thousands of years. 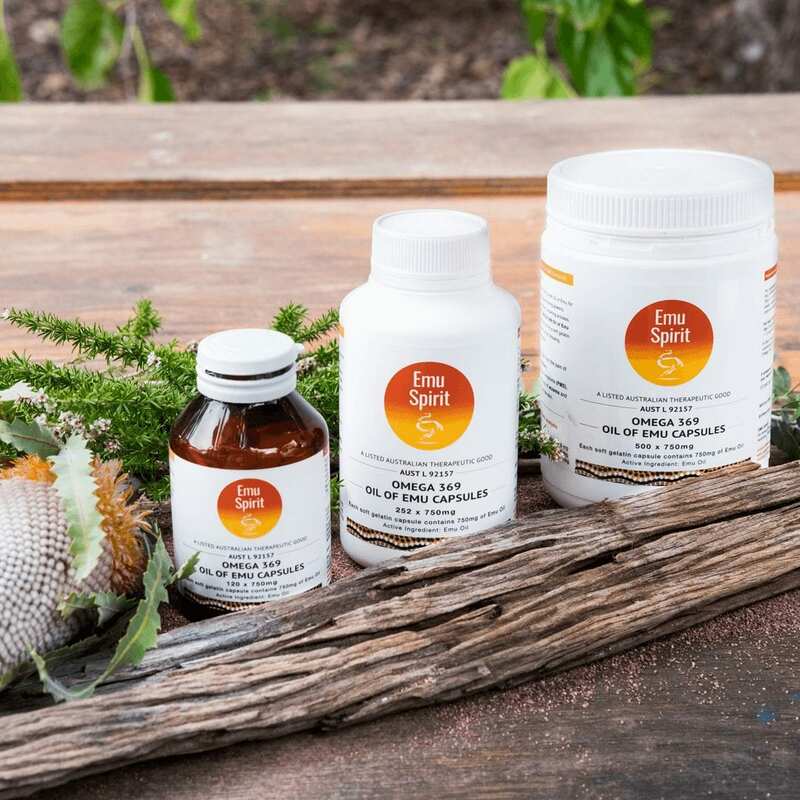 For many thousands of years the Australian aborigines ascribed great medicinal power to the Emu’s body fat and used it as an effective remedy for a variety of ailments both topically and internally – e.g. arthritis. In 1860, the effectiveness of Emu Oil as a topical emollient in western medicine was first recorded. 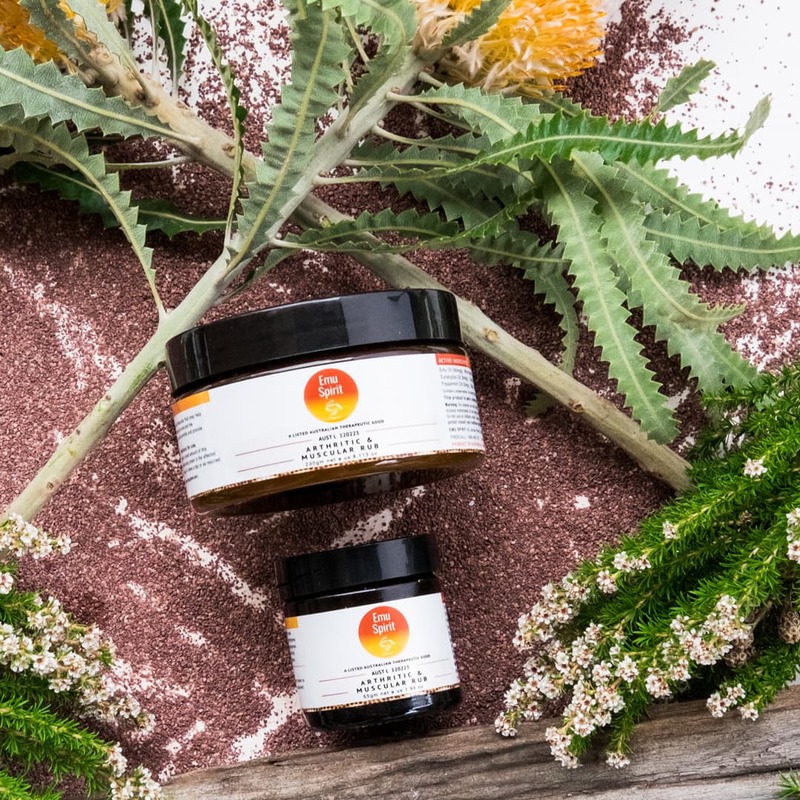 In current time, emu oil comes in different forms – from capsules to oils & rubs, and even skincare. Its multi-purpose properties makes it a great every day product, whether it be temporarily treating arthritic pains, soothing burns and healing scars, improving skin complexion or as an Omega 369 supplement.